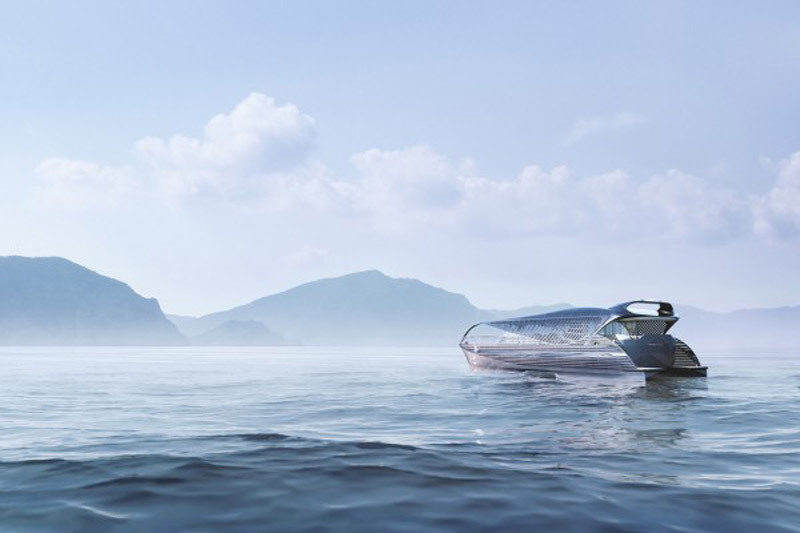 The twenty-four-meter-long electric SolarImpact yacht is a concept that is designed as the first of its kind – it’s an oceanic solar yacht. 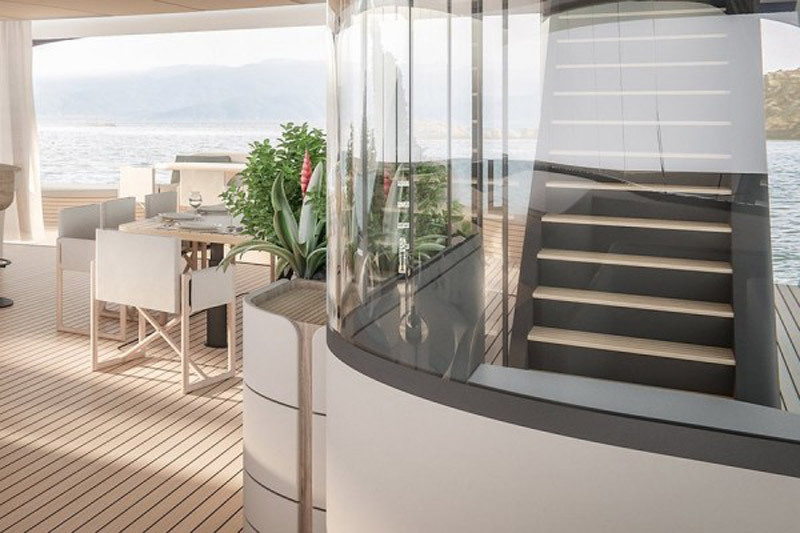 A 800 kWh battery gives it a ten-hour cruise, which you can extend when the sun shines. 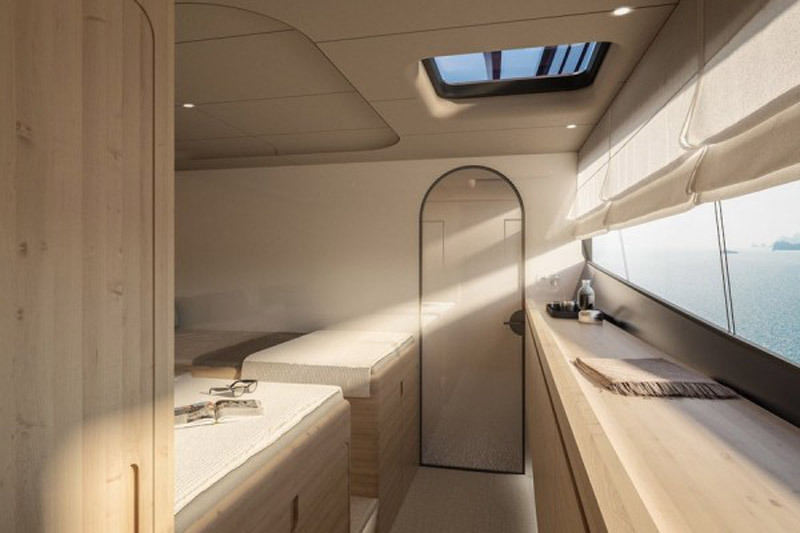 The solar potential of this yacht, which covers most of its upper surfaces, can generate up to 320 kWh per day if you get really plenty of sunshine. 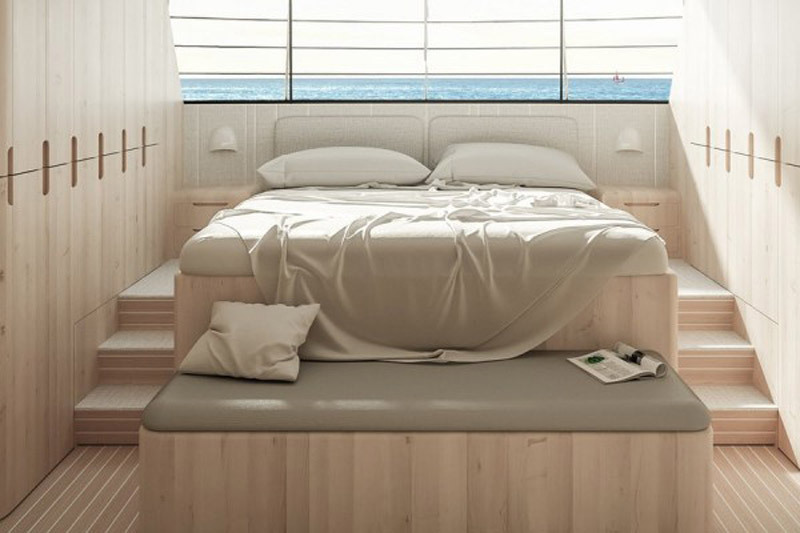 They can serve as a yacht drive when the conditions allow it and if you are ready to travel slowly and smoothly. 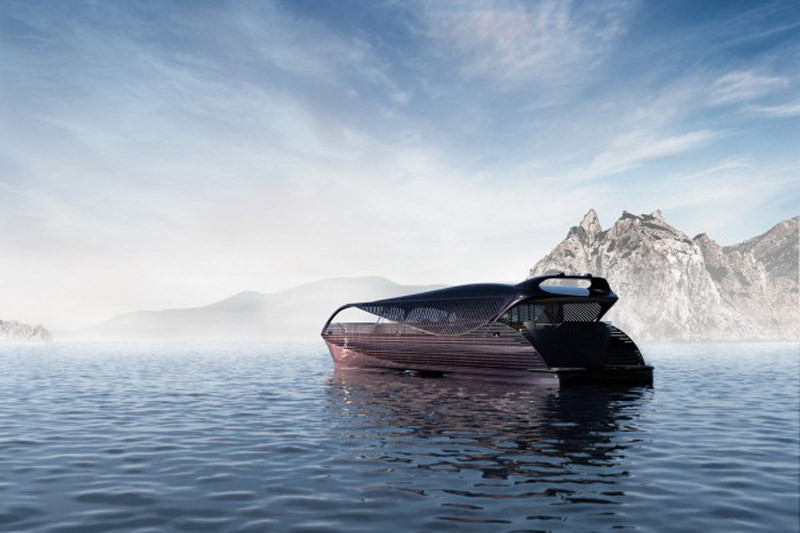 Although this yacht weighs seventy tons, her hull has 1,341 electric horsepower, with an impressive maximum speed of 22 knots. 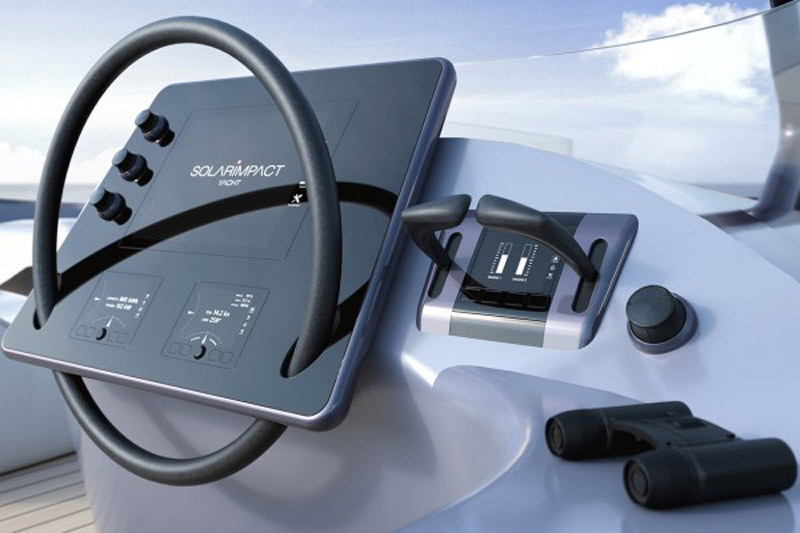 However, if you only use solar energy, then you can cruise for an unlimited time, but at a speed of five knots. If the sun is not your companion on the journey, there are also a couple of diesel engines that serve you as a support. 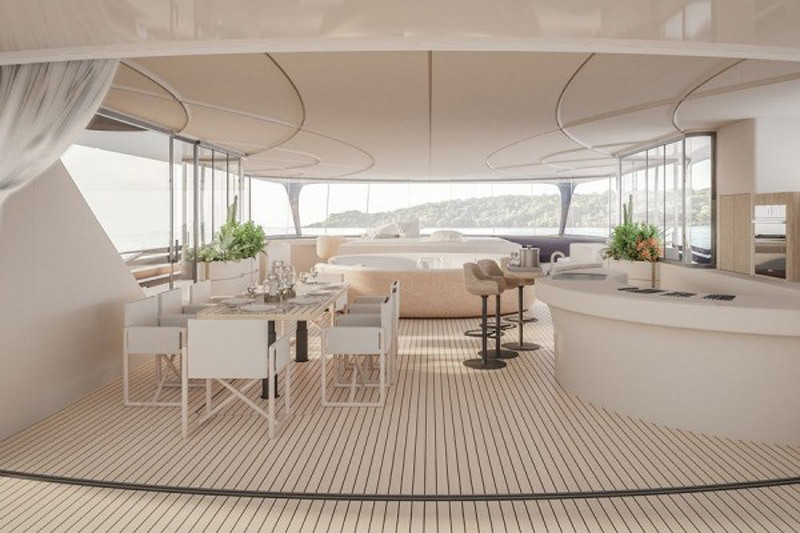 All driver’s systems of this yacht are fully automated, using some type of AI assistance, and only one person is sufficient to manage. 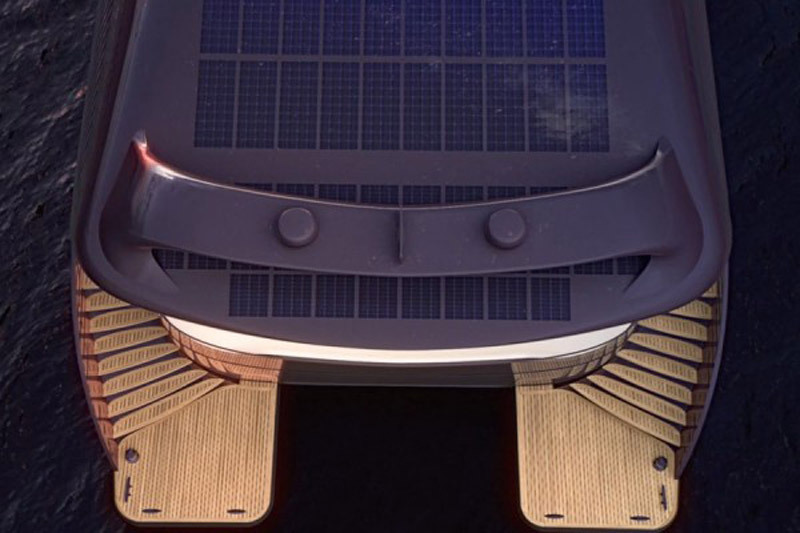 SolarImpact yacht also has an interesting stabilization technology, or two floating hulls in the form of a torpedo beneath a water surface, which reduce its rocking side to ninety percent, making it comfortable even when waves are extremely high. 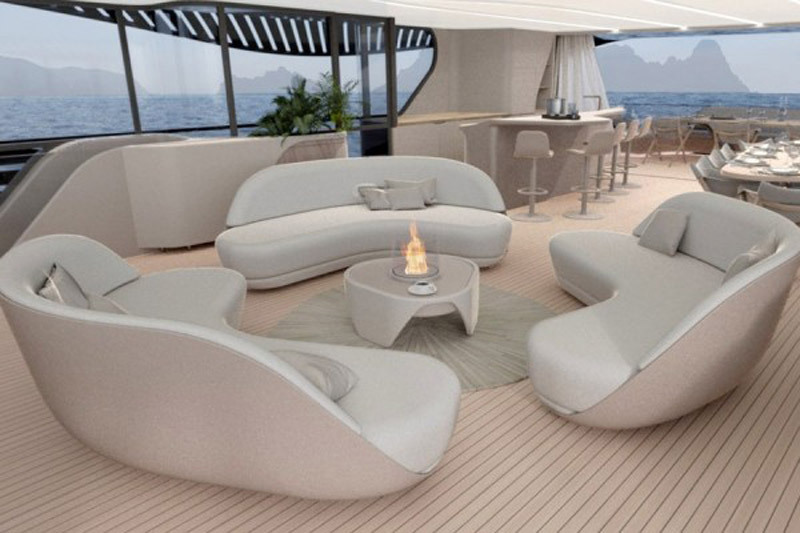 Her interior is as luxurious as expected, and offers plenty of space for ten guests and one crew member. Would You Pay $22,000 For Solid Gold Mega Man Figure?